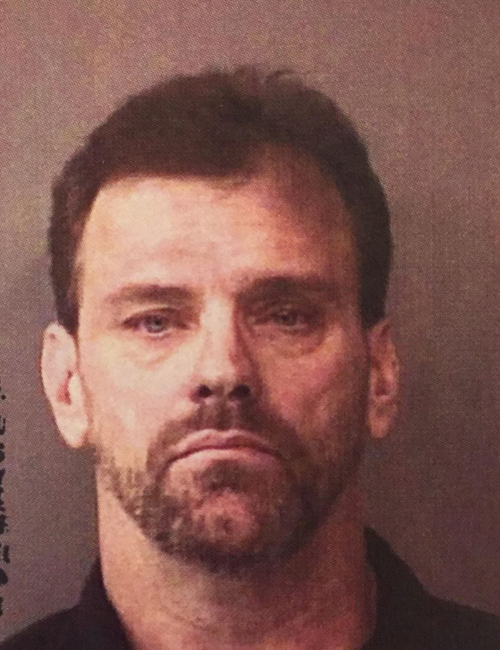 Feb. 7 — Timothy Allan Dilley, 56, 95 EMS D18A1 Lane, Syracuse, was booked for two counts of failure to appear. Bond: $10,250 surety and cash. 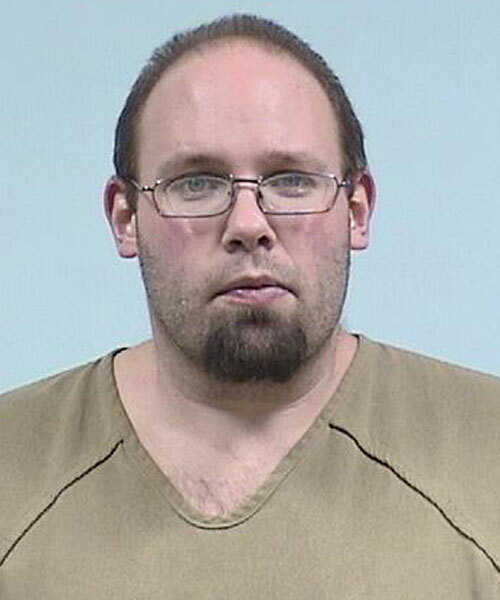 Feb. 7 — Aaron Phillip Snyder, 32, 313 E. Smith St., Milford, was booked for residential entry. Bond: $5,750 surety and cash. 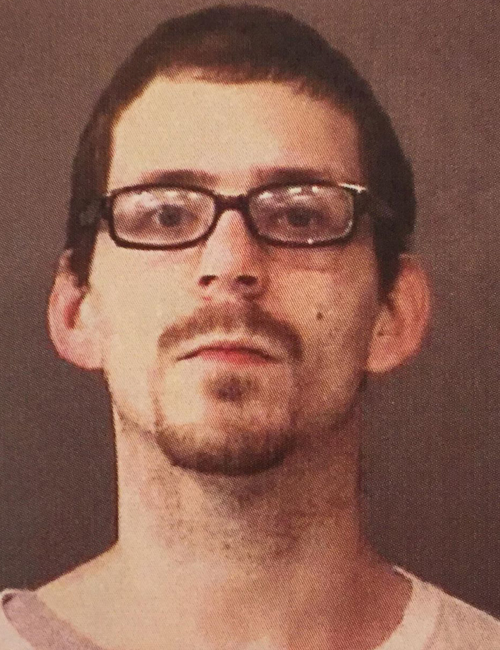 Feb. 6 — Keith Allan Gudas, 28, 4932 E. CR 600N, Monterey, was booked for failure to appear. Bond: $500 cash. 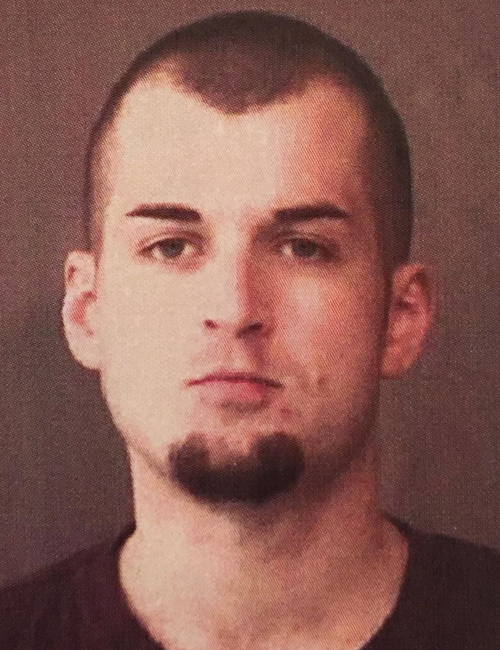 Feb. 6 — Eric Bradley Salyer, 26, 223 W. Jefferson St. 3, Warsaw, was booked for resisting law enforcement and probation violation. Bond: $750 cash. 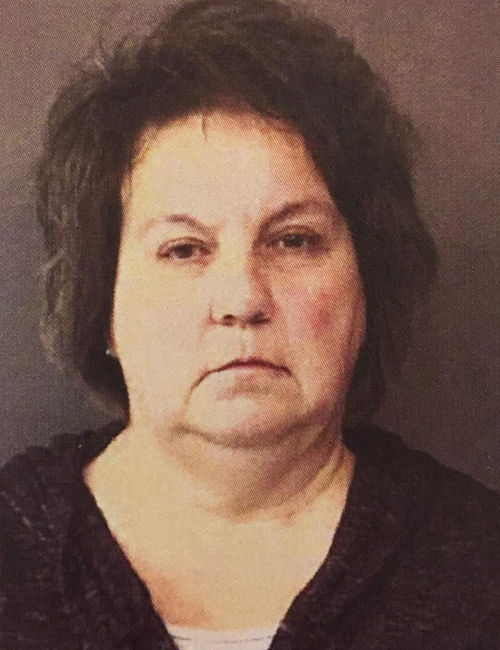 Feb. 6 — Linda Diane Bruss, 52, 215 Pimlico Drive, Warsaw, was booked for theft. Bond: $15,000 surety and cash. 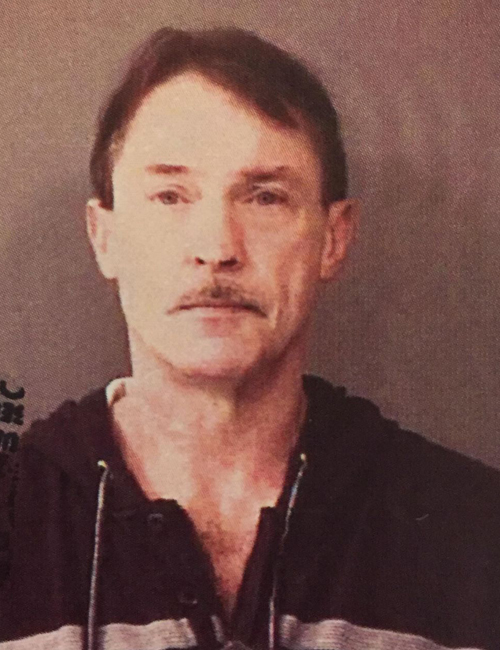 Feb. 6 — Samuel Frush, 54, 204 W. Elm St., Pierceton, was booked for domestic battery and battery resulting in bodily injury. Bond: $5,250 surety and cash. 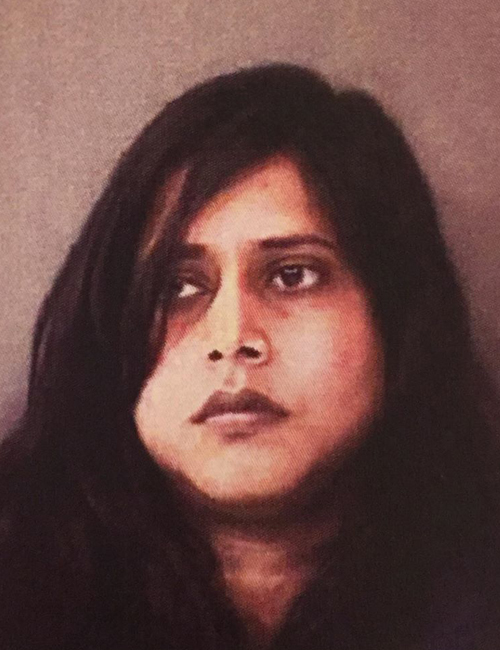 Feb. 6 — Neha Aggarwal, 30, 535 Briar Ridge Circle, Warsaw, was booked for theft. Bond: $600 cash. 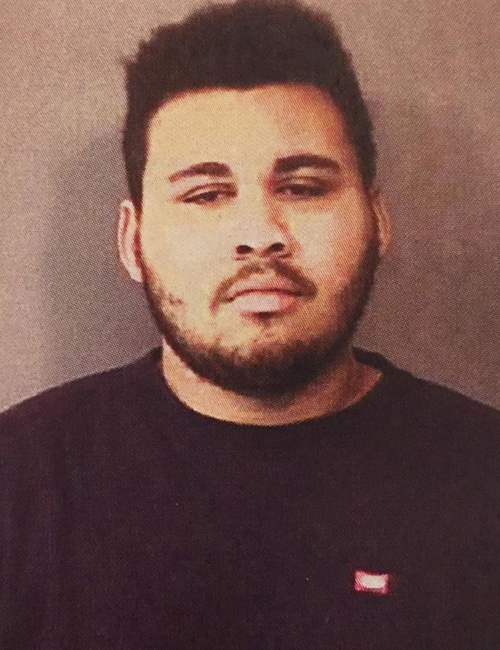 Feb. 6 — Anthony Castillo, 20, 6213 Heron Blvd., Warsaw, was booked for burglary. Bond: $21,000 surety and cash. 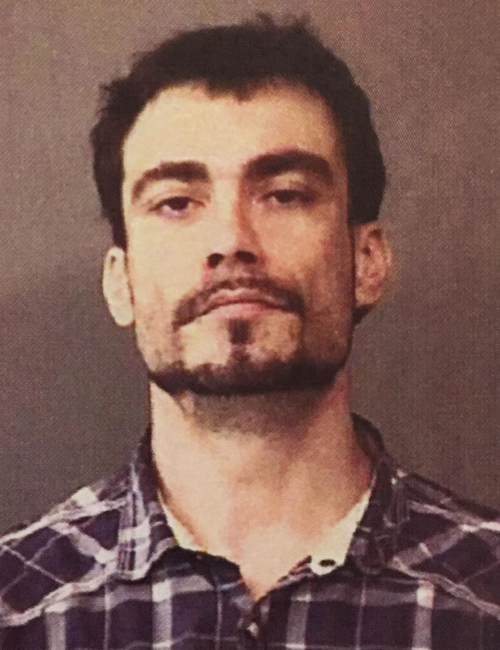 Feb. 5 — Cordell Lee Brenneman, 34, 126 E. Orange St., Cromwell, was booked for possession of marijuana and possession of paraphernalia. Bond: $150.